Heida Kevend was born in Tartu, Estonia, in 1912. She studied psychology at Tartu University, graduating in 1938. 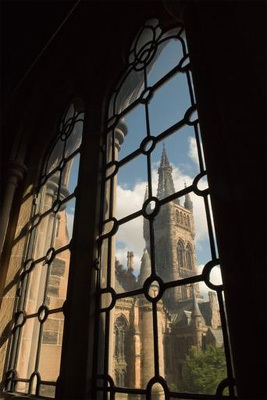 Having received a scholarship from the British Council, Heida continued her education in London and at the University of Glasgow, where she studied English in the Faculty of Arts (1939-40). Heida graduated in the field of social work and psychiatry from the London School of Economics and Political Science in 1943 and continued to work and research in the fields of Psychiatry and Psychotherapy throughout England; St Albans Mental Hospital (1943-51); Tavistock Institute (1949-50 and 1959); the University of Durham, Department of Psychiatry (1951-53), Leeds (1953-59); and Brighton (1963-78). Born 9 July 1912, Tartu, Estonia.